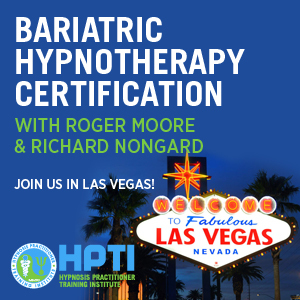 Join Roger Moore and Richard Nongard at Hypnosis Nevada, LLC in the H.P.T.I Training Center. Bariatric Hypnotherapy is the scientific approach to hypnotic weight loss, based on what the research shows really works! 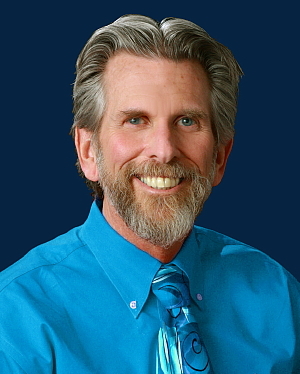 You will learn the clinically proven methods of effective hypnosis with weight loss clients – and you will learn the business approach both Roger and Richard have used to create financial success in private practice. If you had both the answers to what methods to use and how to market and sell your services, how successful do you think your practice could become? 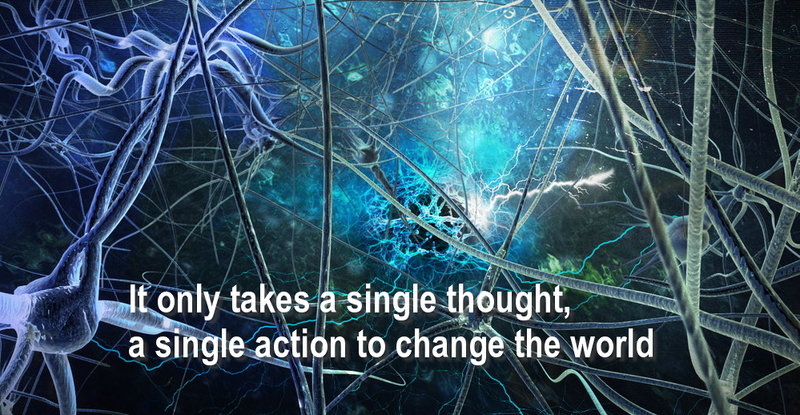 Richard and Roger are international expert clinical hypnosis. You will be learning from the best. You will also earn specialty certification form both the ICBCH and H.P.T.I. (Hypnosis Practitioner Training Institute). 30 Hours of CE credit is also provided. Understanding Food Addiction – This workshop will provide you with practical skills for helping clients end food addictions, cravings that result in destructive eating patterns and help clients to adapt healthy eating habits and increase physical activity. Clinical Hypnotherapy- You will learn effective methods of hypnotic suggestion and what are trusted methods of hypnotic therapy. Both experienced hypnotists and those new to hypnotic intervention will learn strategies for ending the pain of obesity by creating lasting subconscious change. You will learn how to resolve blocks to success and put clients on a permanent path to wellness. Outcome-Based Treatment Protocols -You will learn interventions based in current weight-loss and hypnosis research, and develop a firm foundation for helping client develop mindful eating patterns and increase daily activity. You will learn how to reprogram unhealthy subconscious eating patterns and replace them with new habits of wellness. This included Cognitive-Behavioral Therapy, Dialectical-Behavioral Therapy and ACT Therapy. Become an Effective Example – Counselors often struggle with their own health, emotions and weight. Counselors who attend this conference will develop dynamic skills that will help them lose weight and in turn, become a professional who is able to promote change based on personal success. Hybrid program with a live in person training in Las Vegas this September. This is 18 hours of real-world instruction. Another 12 hours of study is completed either before or after the event in our online learning center. We are going to give you the right resources to do the best hob with weight loss clients. We do not have a gimmick or a patented program to sell you. 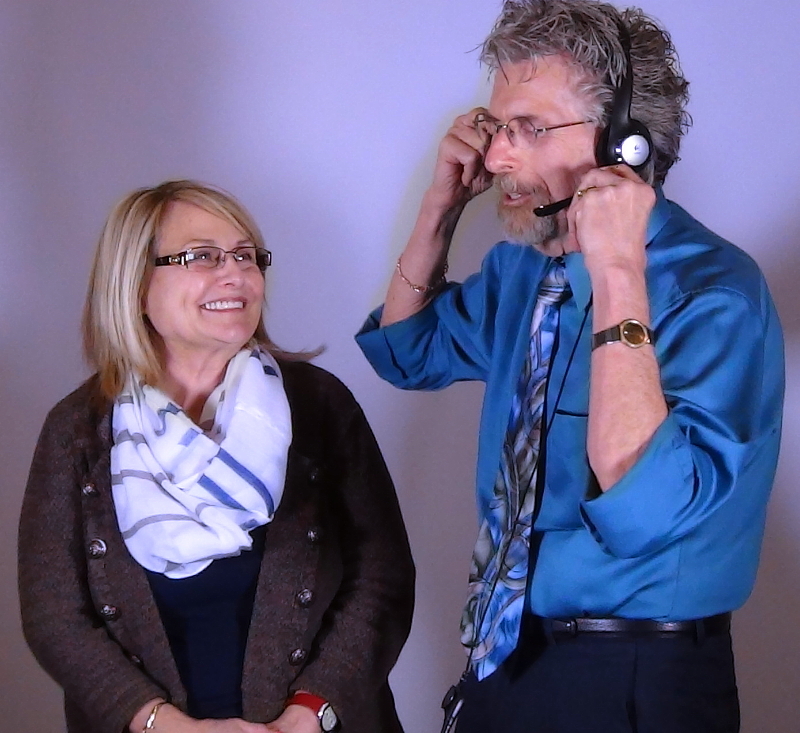 We have the research that shows what really works best, and we are going to give you the research, the scripts, the videos, and the tools you need to create a successful path in weight loss hypnosis. Even some of our students have lost weight! These ideas are so powerful that many students have told us they embraced the methods in self-hypnosis and reached their own weight loss goals! Imagine how successful you can be helping others, when you apply these ideas in your own life. Do you know how to sell weight-loss hypnosis services? We will show you how to get away from trading dollars-for-hours and create packaged programs that bring in committed clients who will eagerly pay you hundreds and even thousands of dollars – we will share the case studies so you can model your success after the real clients we have helped. Professional learning materials. You will leave this class with real resources so that you can structure each session for maximum success. We will give you the forms we use, the assessment tools we use and share freely with you the techniques, structure and step-by-step “how to’s” of weight loss hypnosis. You will know exactly what to do in each sessions, from the first session to the last session. This training will virtually pay for itself with your first new weight-loss client!